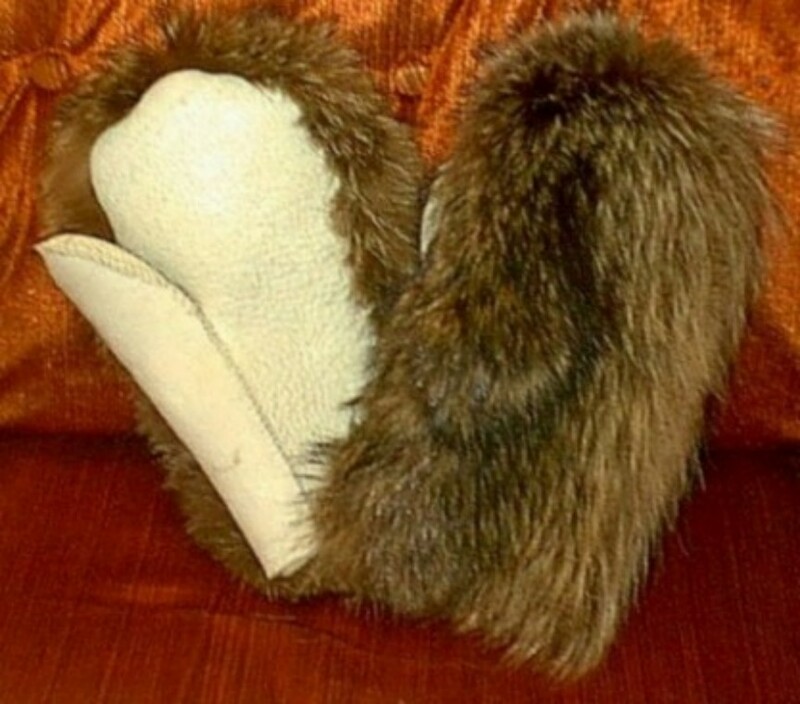 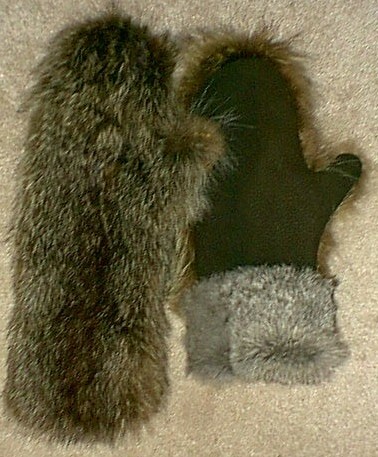 Fur mittens will keep you warm in the worst of weather! 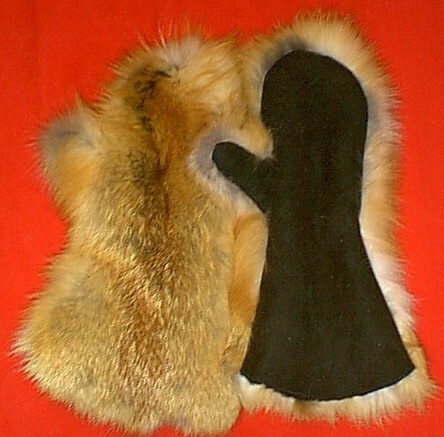 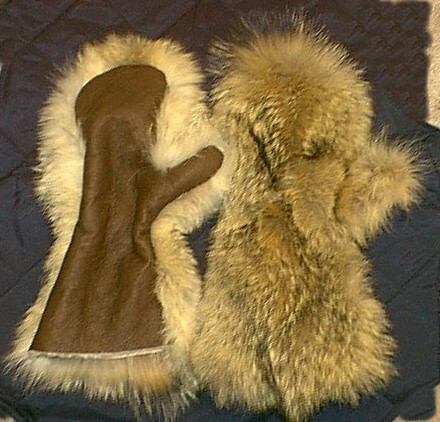 These are just a few of the types, styles and furs that mittens can be made of. 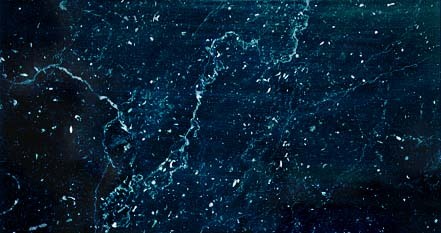 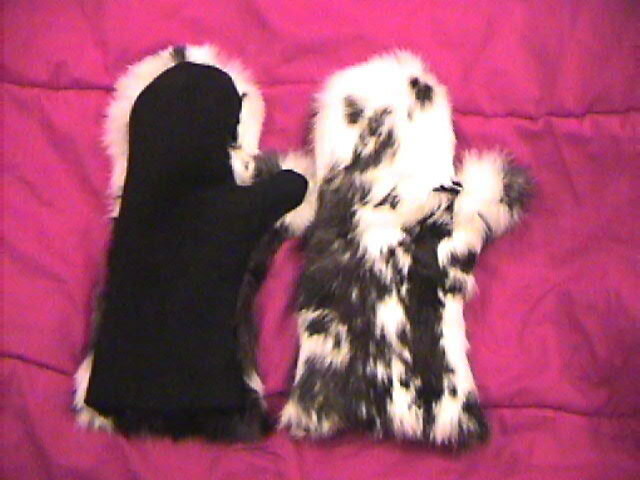 I create them especially for you, so all you have to do is ask for what you want! 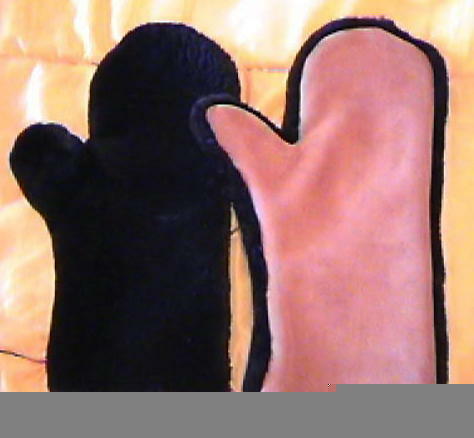 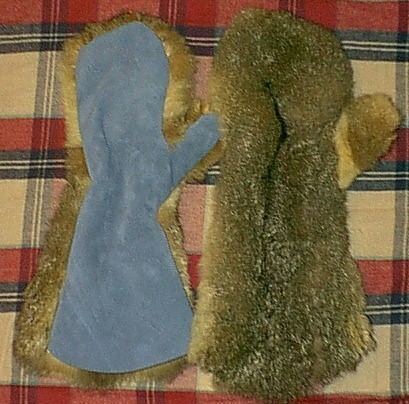 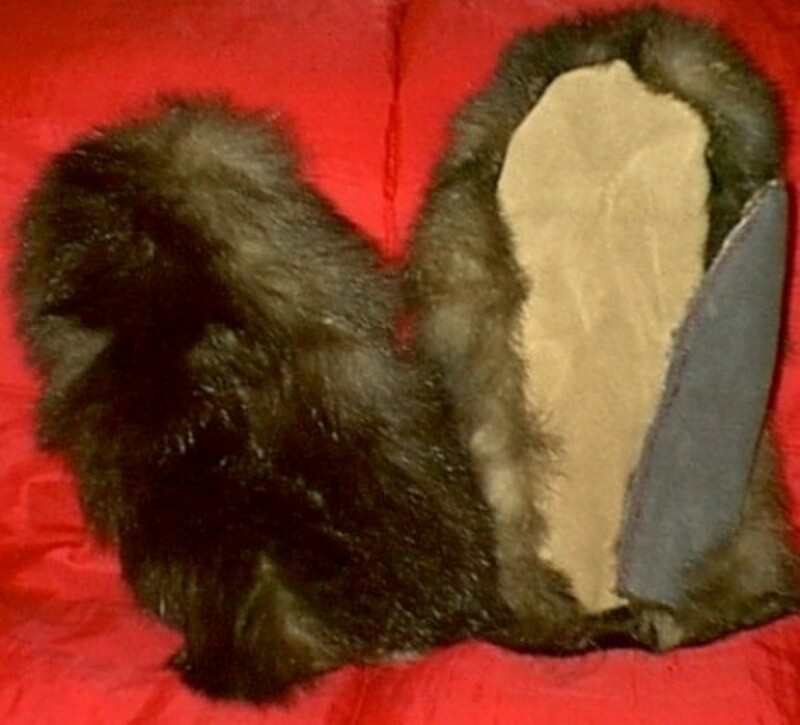 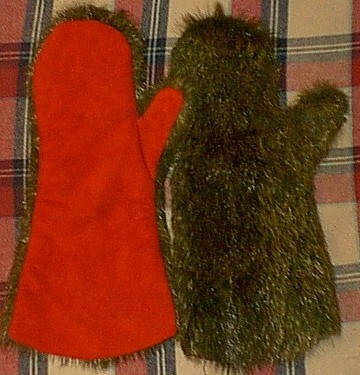 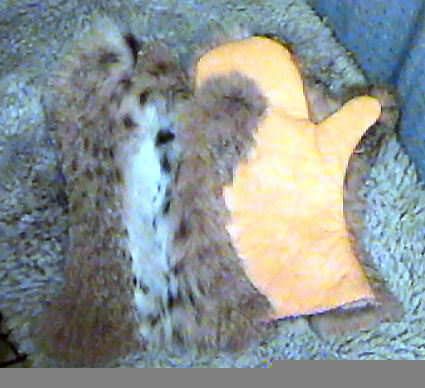 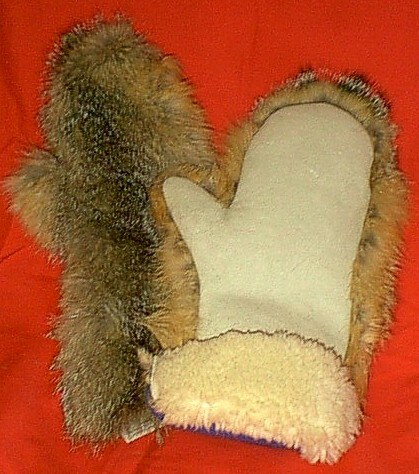 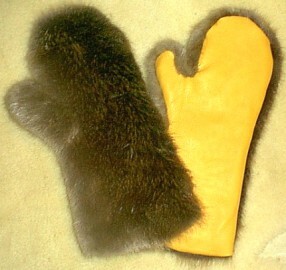 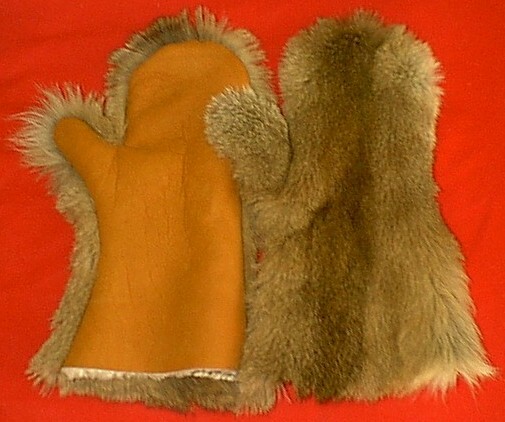 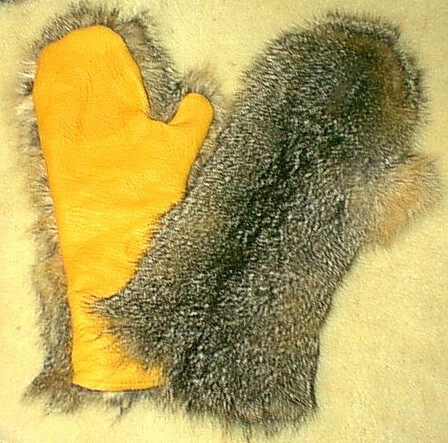 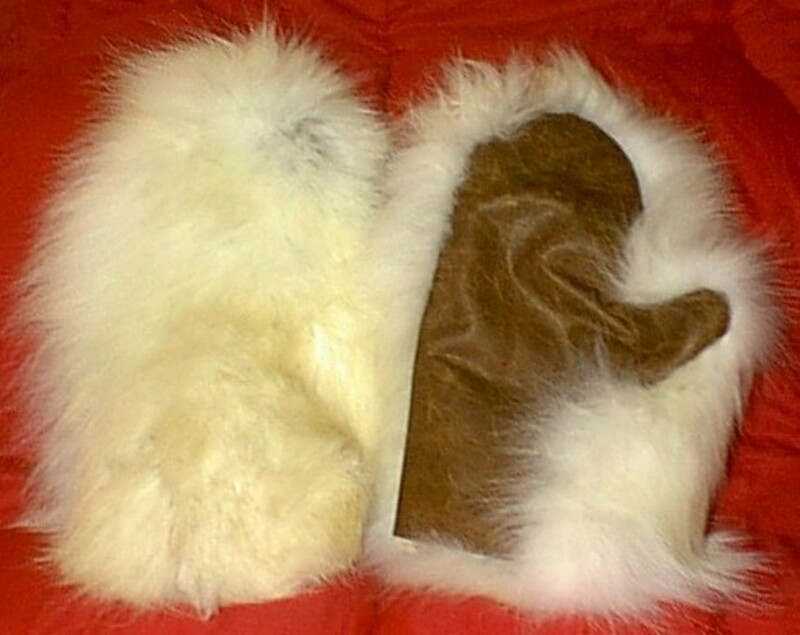 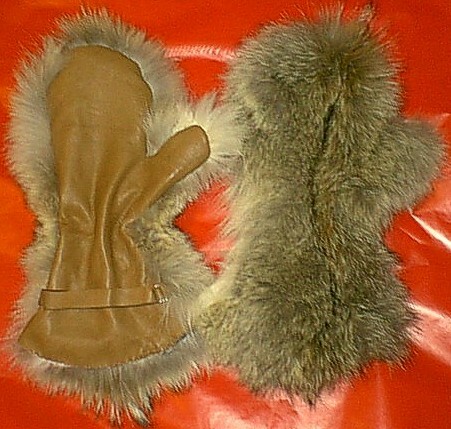 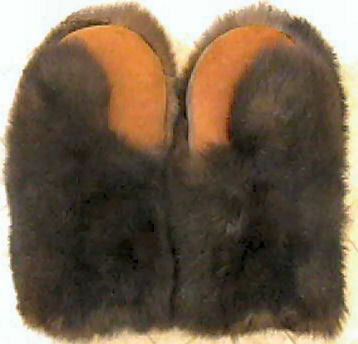 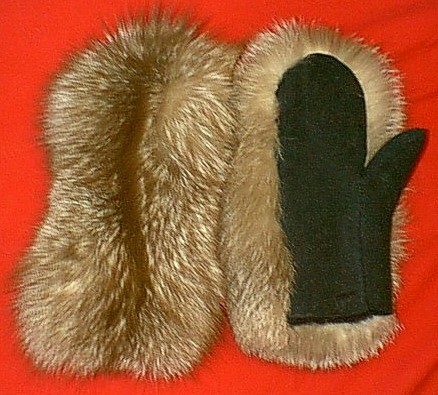 Mitten Prices Range from $75 to $300 depending on the type of fur, lining and palm covering you'd like.